I absolutely love zucchini and I’m always looking for great zucchini recipes. 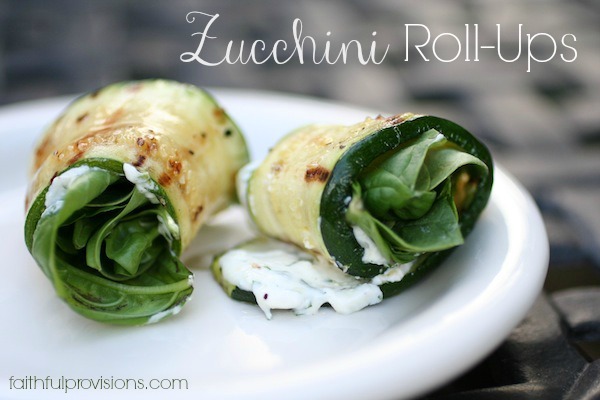 This recipe for Zucchini Roll-Ups might be my absolutely favorite way to eat them. This would make a fantastic make-ahead appetizer, but honestly, I just had a whole plate of these for dinner one night and was mighty satisfied. 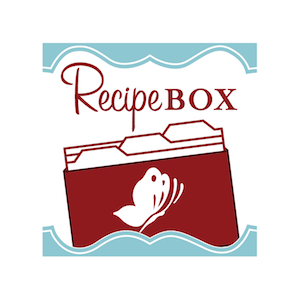 Scroll down to print recipe. The trick to these zucchini roll-ups is to get the zucchini nice and thin, but not so thin they fall apart. They need to fold easily and not “break.” I have found the best way to get just the right kind of slice is with a mandoline slicer, but I actually did my first batch of zucchini roll-ups with a nice sharp knife. If you love goat cheese and anything grilled, then you need to make these. Let me know how you like them! Preheat the grill. While that is preheating, brush slices of zucchini on both sides with oil and sprinkle with salt and pepper. Then grill until tender, on both sides. While that is grilling, combine goat cheese, parsley and lemon juice. Once zucchini is off grill and cooled a bit, spread about a teaspoon of goat cheese mixture on each zucchini slice and top with a few spinach leaves and a basil leaf. Roll up and place seam side down on a plate. You can serve immediately, or chill them to serve later.